Admittedly most of my Flipside group rides involve food. We have a list of restaurants and coffee shops that are on regular rotation. Last Saturday we tried somewhere new. Mark (our expert food spotter) had noticed a particularly crowded restaurant during one of our previous rides through Rawang. We decided that would be our breakfast stop that morning. It was very misty as we rode along the Guthrie Corridor Expressway towards the Lagong Toll Plaza. About 50km / 31mi into the ride we arrived at the red awnings of Restoran Teratak Nogori. Mark had been attracted by the sign advertising steamed nasi lemak. The nasi lemak was as good as advertised. After we got back onto Jalan Rawang we took a little detour into the housing area bordering Templer Park. The road is much quieter there, and the views are nice too. Our route back from Templer Park into Kuala Lumpur took us toward the junction of Jalan Sentul and Jalan Tun Razak. Right where our Bangsar Cycling Group buddy, Danial, has just revitalised the Born & Bread Cafe. We had to stop there for a coffee and some cake. The mist of the morning had long burnt off, and it was hot when we left the cafe. To get back to where we had started our ride, we had to cut through Taman Tun Dr Ismail, popularly known as TTDI. Which happens to be the location of a good cendol stall. Given the temperature, a cendol stop was called for. An excellent way to set us up for the last 15km / 9mi of a 100km / 62mi ride. Posted in Cycling in Malaysia and tagged Born & Bread Cafe, Cendol, Guthrie Corridor Expressway, Rawang, Restoran Teratak Nogori, Templer Park. Bookmark the permalink. Kuala Lumpur sits within the Klang Valley. It is bordered by the Titiwangsa Mountains in the east, several minor ranges in the north and the south, and the Malacca Straits in the west. Which explains why so many of our weekend rides include climbing to a greater or lesser extent. The only options for truly flat rides are along the KESAS Highway heading west from Subang toward Bandar Botanic and Morib, and northwest of Kundang through Ijok and Kuala Selangor. 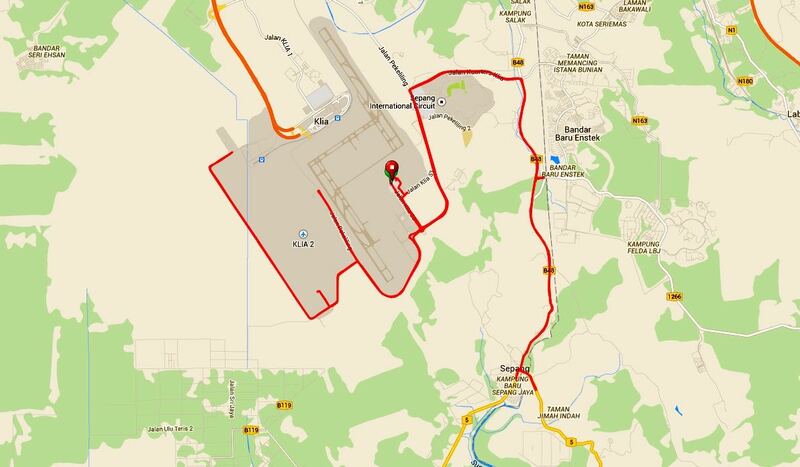 Leslie suggested a ride to Hulu Yam, which is due north of Kuala Lumpur. If I had thought about it I would have realised that the odds were that this new route (to me anyway) features some climbs. Boy, does it ever feature some climbs. ‘Fun’ translated into an initial climb of 1km with 92 meters / 302 feet of climbing, followed by 4km / 2.5mi of rolling terrain before a 6km / 3.7mi drag up 275 meters / 902 feet of elevation. Fun indeed – not!! We stopped to catch our breath by the reservoir behind the Batu Dam. And again at the top of the looong climb. The usual suspects are here (after we had recovered, I hasten to add), plus Lay on the right. After speeding down the descent to Hulu Yam Bharu, we raided a 99 Speedmart for drinks and snacks before turning left onto Federal Route 1 toward Rawang. Federal Route 1 is the oldest and longest road on the Malaysia’s national road network. We regrouped on the outskirts of Rawang. It was almost 11am, which translates into hot. A roadside stall selling fresh fruit juice was a perfect place to stop. Then it was into Rawang for the main attraction of the day. Lunch. It took a while to find, but Leslie was persistent. This restaurant has been featured in many a food blog and television show. All but one of us ordered the deep fried in soy sauce version, many with an extra portion of wan tan noodles. The other order was the Classic style. When we were done eating, there was nothing left on anyone’s plate. Even the deep-fried fish bones were crunchy enough to eat. Definitely worth the visit. We had about 30km / 18.8mi left to ride. We skirted around the east side of Bukit Lagong, a 528 meter / 1,731 foot lump between Rawang and Batu Caves. Jalan Rawang follows a valley, but nonetheless has a 2.3km / 1.4mi section near the Templer Forest Park that entails 96 meters / 315 feet of climbing. Marco, Lay and I started down the descent in pursuit of Mark and Henry ahead of us. We had lost sight of them. I shot past this exit at 70kph / 43.5mph, followed by March and Henry. We should have left Jalan Rawang here, where the road transitioned into Jalan Kuching. Instead, we rode some 6km / 3.7mi further down the road before we came to the realisation that Henry and Mark were no longer ahead of us. Not knowing any other way to get back to Mont Kiara, the three of us dodged and weaved our way through very heavy traffic along Jalan Kuching for 7km / 4.3mi, until we could exit at the Segambut roundabout. I don’t want to repeat that experience again. All’s well that ends well though. Everyone made it safely back to where we had started from. I think I’ll put the Hulu Yam climbs in the “Been there, done that” category. At least until I forget the details. Like Leslie claims to have done before he invited us all on this ride. Posted in Cycling in Malaysia and tagged Batu Caves, Hulu Yam, Jalan Kuching, Rawang, Restoran R Cheng Fei Zhou Yu Wan Tan Mee. Bookmark the permalink. 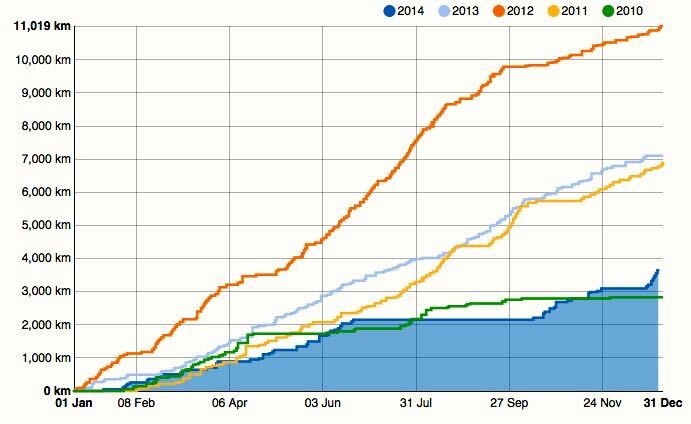 I have not covered many kilometers in 2014. Thanks in no small part to my extended time off the bicycle. Both self-inflicted and health-inflicted. My total mileage on 12th October 2014 was the lowest it has ever been on that date in the five years I have been cycling. That was the day of my first ride in almost four months. I rode as much as I could, and then had another month of no rides from 23rd November. Rain and weekend travel are to blame. 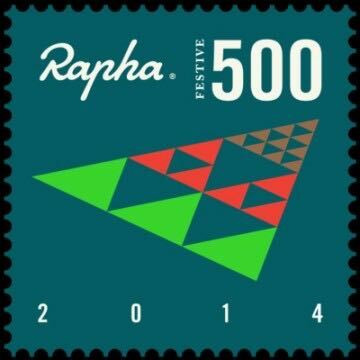 So the Rapha Festive 500 came at the perfect time to motivate me to add to my total kilometers ridden in 2014. 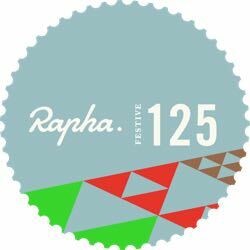 The challenge is to ride 500 kms between the 24th and 31st of December. 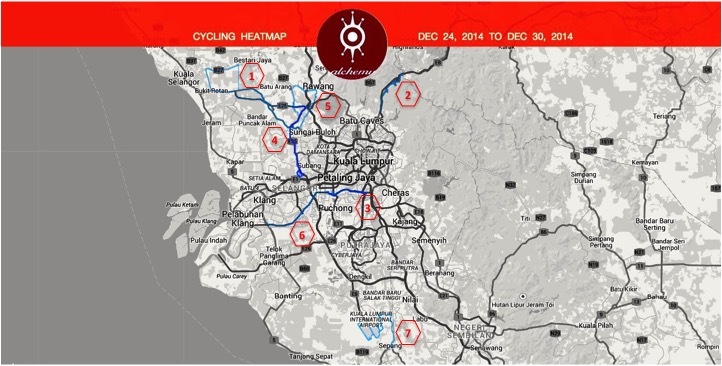 Rapha has partnered with Strava to keep track of riders’ mileage. No small undertaking, seeing as 46,360 cyclists are currently in the challenge. Strava is doing a great job of displaying every participant’s current mileage, and rank overall, by country, by age and by weight. Strava is also providing additional motivation by presenting riders with ‘achievements’ as they meet interim targets. I got the final one today. I have ridden every day since Christmas Eve. I am putting my vacation time to good use. 514kms over six days. Mostly over the usual routes: Genting Sempah (2), KESAS (3) and (6), and the Guthrie Corridor Expressway (4). 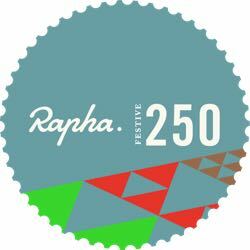 There were a couple of forays into new territory, starting with the first Festive 500 ride on Christmas Eve (1). 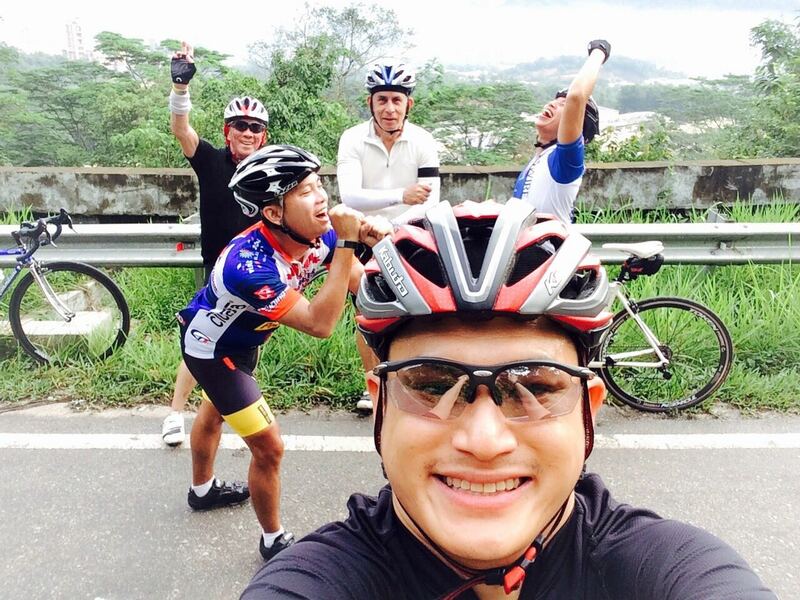 Keat, Mark, Marco, Fahmi and I started with a ride to a favourite nasi lemak stop in Kampung Cempedak. But instead of following breakfast with a ride through Kampung Melayu Seri Kundang, we followed a back road toward Rawang. Here we are, happy to be at the summit of the climb along Jalan Ciku. The ride that took me over the 500kms target was an entirely new one. I drove my biker chick to the airport, then parked and pulled my bike out of the car. It was raining quite hard, but that didn’t stop me from riding alongside runway 2, and the new runway 3 serving KLIA 2, watching aircraft come and go in a cloud of spray. 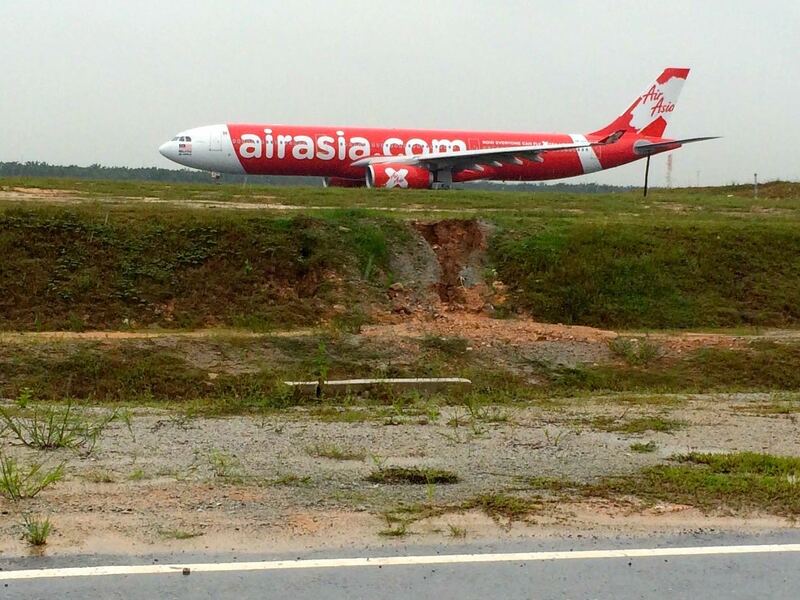 I didn’t want to continue onto the highway serving the airports, so I doubled back along runway 3 and went to Sepang. I had fun, but would have enjoyed it more if it hadn’t been raining the entire time. Weather permitting, I might get to 600kms by New Year’s Eve. 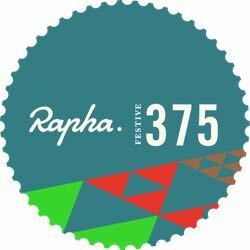 A relatively large total by my current standards, but paltry in comparison with 1,644kms already ridden by the person leading the Festive 500. He has cycled almost 14,500kms in 2014. He must be very fit. And not have a full-time job. Posted in Cycling in Malaysia and tagged Genting Sempah, Guthrie Corridor Expressway, KESAS, KLIA, LCCT, Rain, Rapha Festive 500, Rawang, Sepang. Bookmark the permalink.